Brush students, do you like to sing, dance or perform? If so, we have a great opportunity for you to show your creative, energetic and fun side. 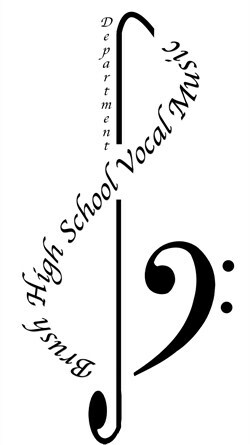 Brush High School Soundsation Show Choir is having auditions March 18, 19 or 20 from 6:00 PM to 8:00 PM. Soundsation Show Choir is a competitive group that performs at competitions and festivals. Please wear comfortable clothes to dance in, bring a water bottle and a prepared song to sing a capella. The auditions will be held in Room C109. See you there!